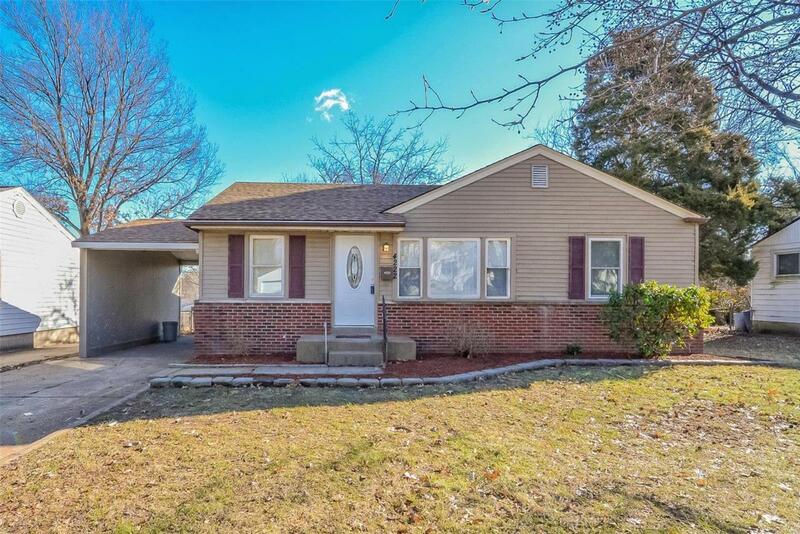 Recently Renovated Three Bedroom Ranch Home Featuring Off-Street Carport Parking, Brand New Architectural Shingle Roof, and Energy Efficient Vinyl Windows Throughout! 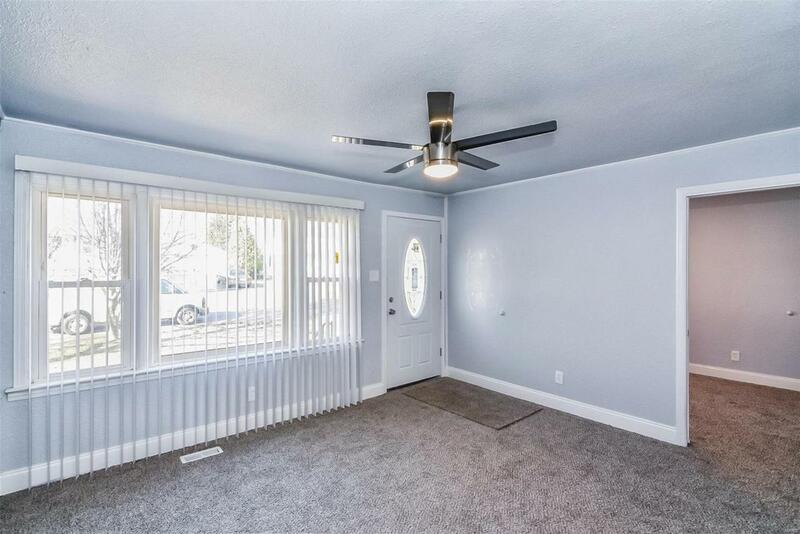 Spacious Living Room with Large Windows allowing for Plenty of Natural Light, Overhead Ceiling Fan Lighting, and Brand New Carpeting. 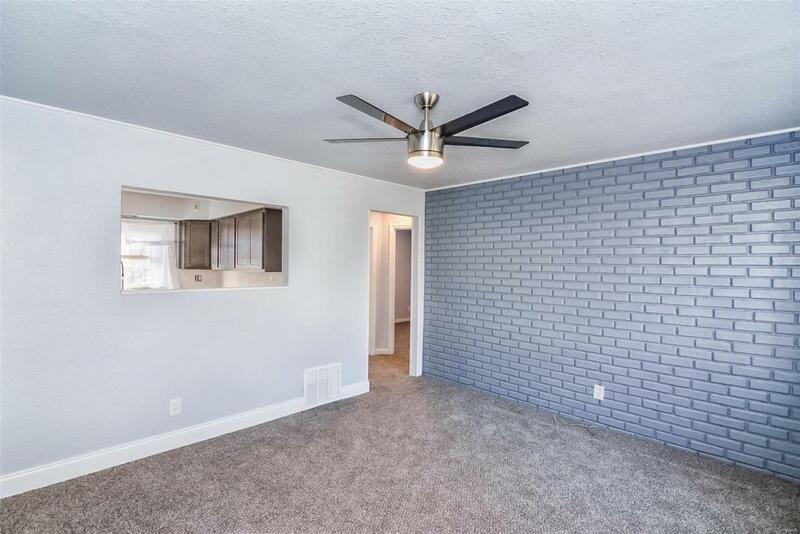 Exceptional Eat-In Kitchen with New Ceramic Flooring, New Cabinetry & Counter Tops, and Brand New Appliances including Range Oven / Stove & Refrigerator! 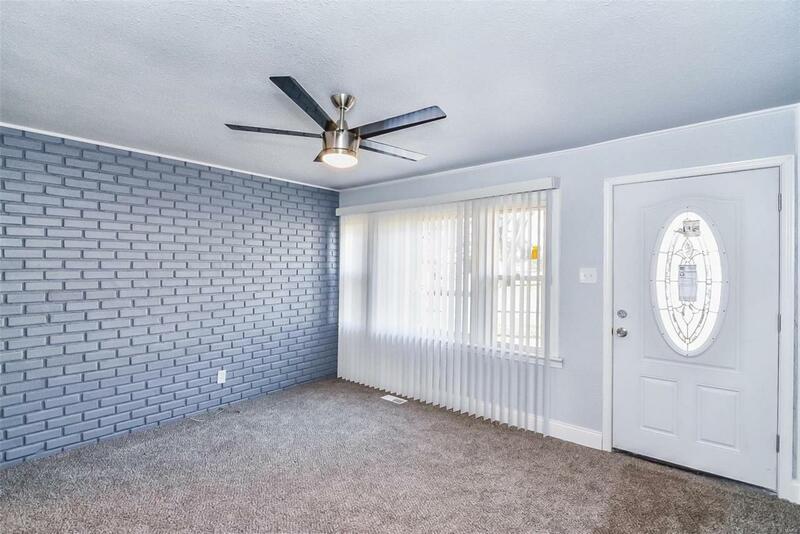 Three Generous Size Main Floor Bedrooms with Brand New Carpeting, Six Panel Doors, & Overhead Lighting share Fully Updated Hallway Bathroom. Partially Finished Lower Level Family Room and Additional Bonus Room with Closet! Enjoy the Fully Fenced Backyard with Covered Patio. Call Your Full Time Realtor for Questions or to Schedule Your Showing Today!